Narasimha Temple is located on the Kurumgad Island. This Island is in tortoise shape. The temple is atop the hill in Kurumgad Island. 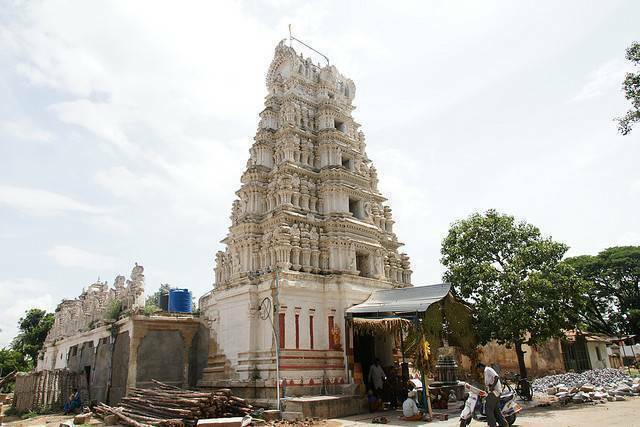 The statues of Lord Narasimha, a reincarnation of Lord Vishnu is kept here. In the month of January, the temple buzzes with festivals and ritual activities. Tourists have to climb the mountain to access the temple and thus the trekkers can have some good time here. Visitors can use the ferry service to reach the Kurumgad Island.